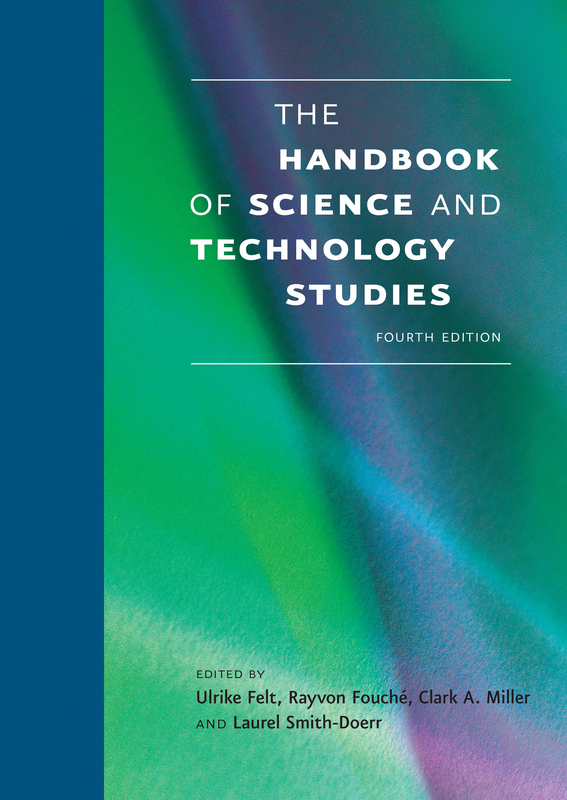 The new Handbook of Science and Technology Studies is now available, and I was lucky enough to work with a set of colleagues on a chapter about “Knowledge and Security”. This chapter discusses the STS contributions to security studies. The literature that comprises this chapter is grouped around four main themes and questions: 1. Imagining security: the scope, boundaries, and discourse of security; 2.Knowledge, non-knowledge, secrecy, and ignorance; 3.Knowing citizens: surveillance, whistleblowing, and big data; 4. Reflexive knowing: tensions for scholars investigating security matters. From these themes, two trends in the history of STS-security literature emerge. First, the thinking on security issues in STS has remained closely linked to the changing analytic techniques of STS as a whole. Second, security-related events and developments, such as the end of the Cold War, September 11, and the progression of the war on terror, have also shifted the focus of questioning in the field toward the re-imagination of security, non-knowledges, ways of knowing citizens, and reflexivity about studying security. Finally, glaring deficiencies remain on important contemporary security issues in the geographical areas of China, South Asia, theKoreas, and the Middle East. There is a need for more STS-security scholars trained in Chinese, Korean, Arabic, andSouth Asian languages who could conduct detailed historical and contemporary case studies of security discourse and issues in these domains. You can buy the whole book, or you can get just our chapter for $5. Vogel, Kathleen, Brian Balmer, Sam Weiss Evans, Inga Kroener, Miwao Matsumoto, and Brian Rappert. 2017. â€œKnowledge and Security.â€ In Handbook of Science and Technology Studies, edited by Ulrike Felt, Rayvon FouchÃ©, Clark A. Miller, and Laurel Smith-Doerr, 4th ed., Chapter 33. MIT Press.